The situation of the Vendée with respect to the UK means that you can be with us within a day by boat and car. The distance from the port of Cherbourg is only 400 kilometres or 350 kilometres from Caen and it is only 600 kilometres from Calais. 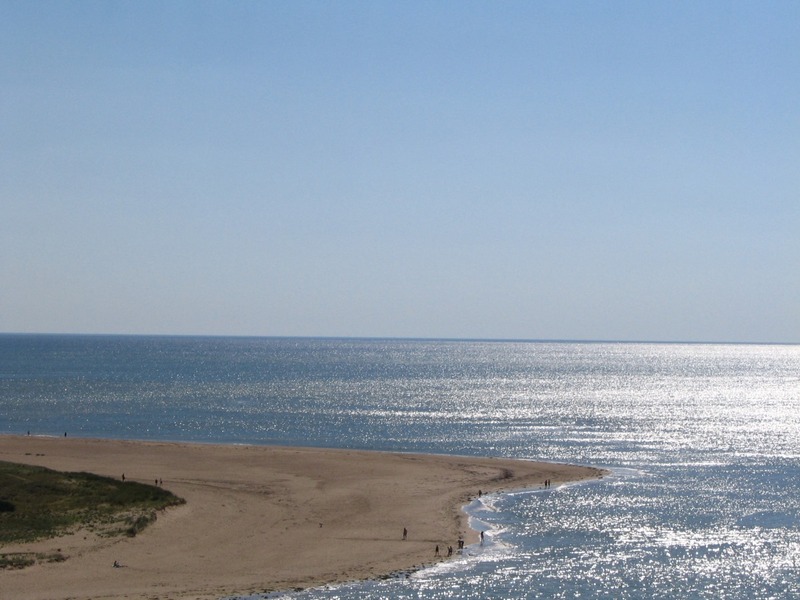 It is also very easy to travel to the Vendée by plane or train. After the French Riviera the Vendée has the most hours of sun in France, except that the beer is much cheaper in the Vendée! 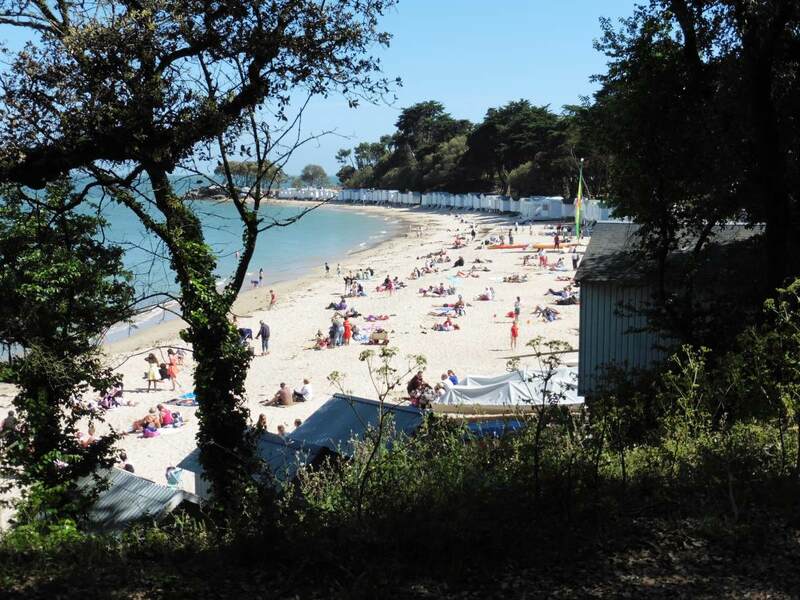 With its 240 kilometres long coastline, of which 140 kilometres are fine sandy beaches, the Vendée is one of the best holiday-regions of France. The coast has something to offer everyone. 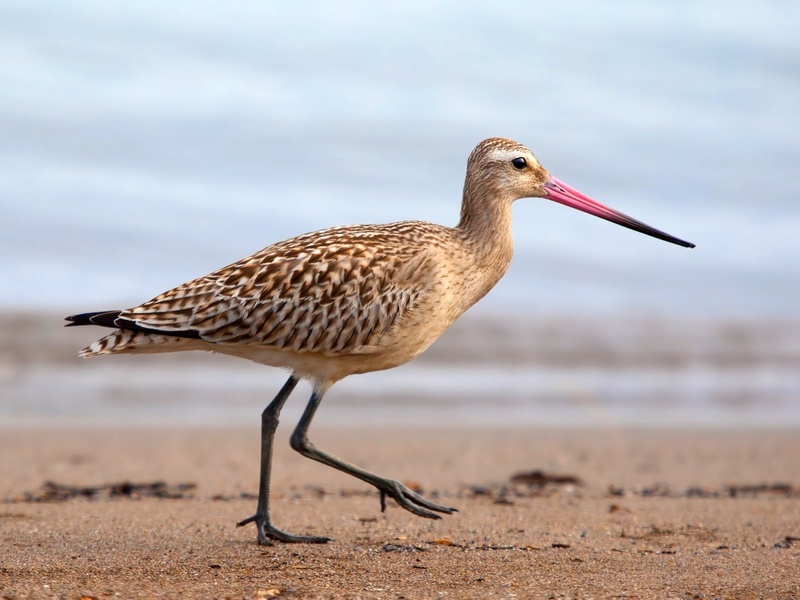 This varies from picturesque fishing towns, rock formations, islands off the coast (Ile de Noirmoutier and Ile d’Yeu) to sociable and lively coastal places and of course the Passage du Gois and its splendid nature, particularly birds. For those who enjoy sports there are many varied choices, such as several surfing possibilities (windsurfing, kite surfing and sand sailing), golfing on the golf courses along the sea, walking, cycling and horseback riding. For children there, are apart from the beaches, the water parks, zoos and aquariums. 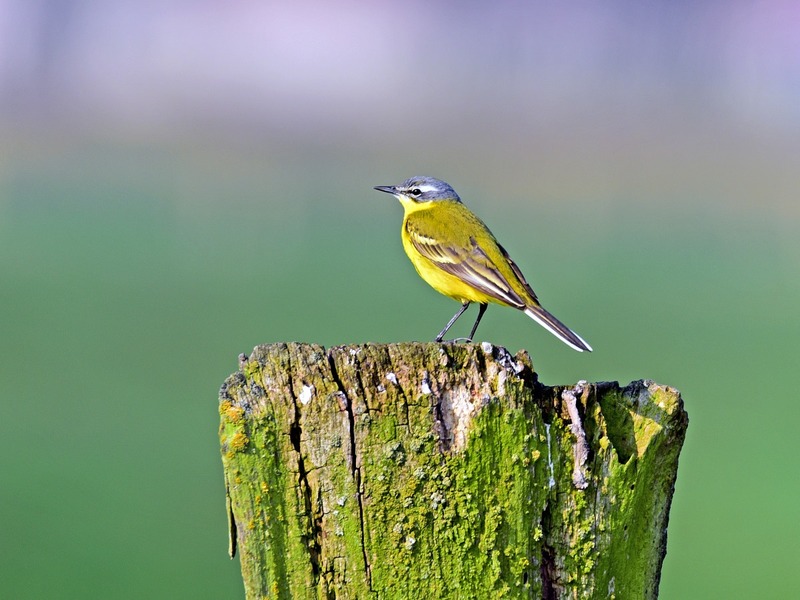 We live in the middle of a splendid nature area, and without much effort we have been able to observe quite a few different birds. Read more here. 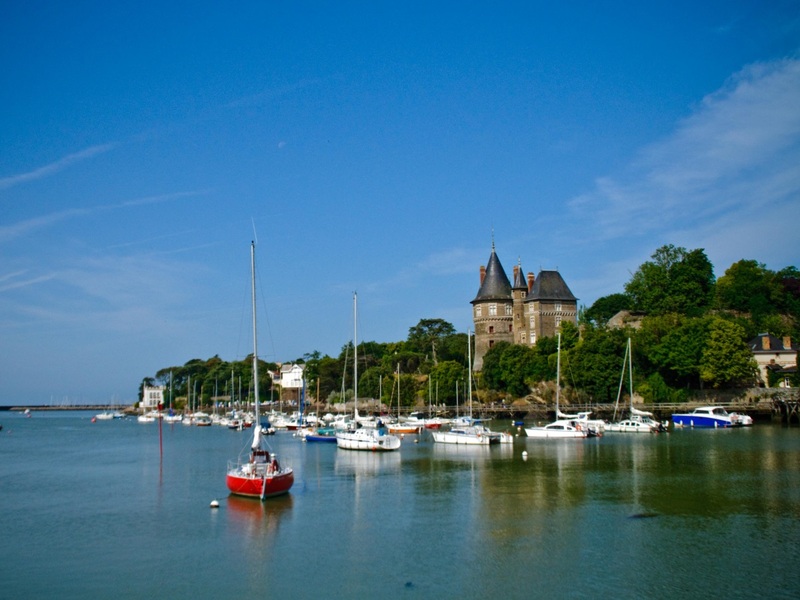 The Vendée is also known for its rich history, of which still a lot remains. This is mainly visible in the green undulating inland countryside better known as the Bocage. 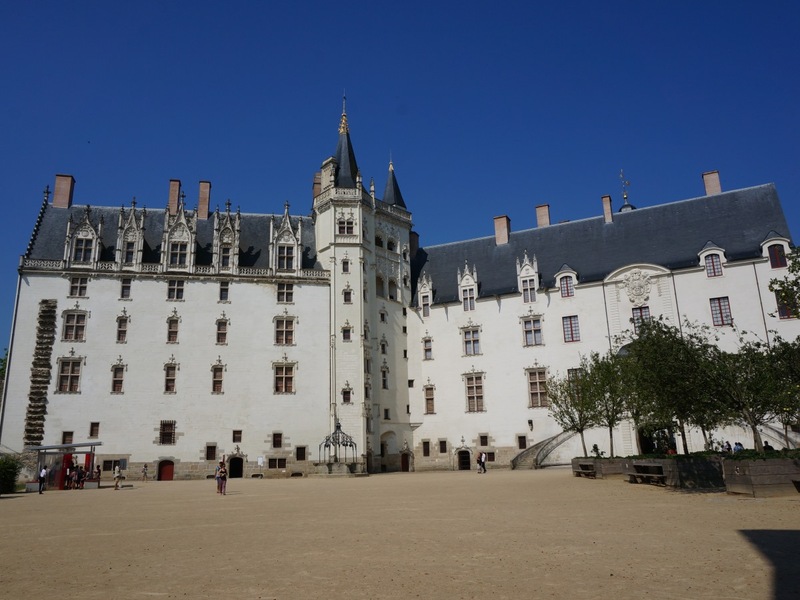 There are several museums, historical monuments, castles and abbeys to visit. We have all the documentation available. An attraction not to miss, is the historical amusement park Puy du Fou (a fantastic journey through 2000 years of history). 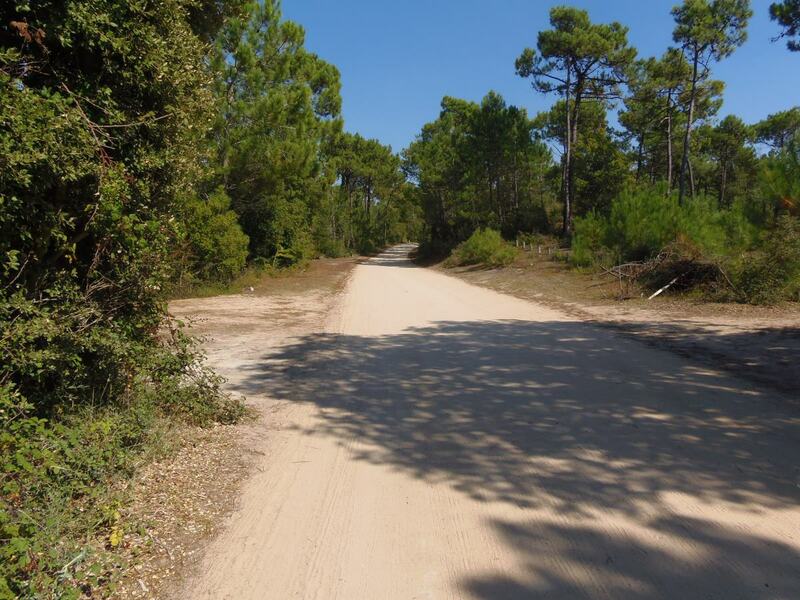 Just like the coast the Bocage is well known for its large variety of walking tours and cycling possibilities along the several lakes and rivers, as well as the wine regions in the south of the Vendée. A sight not to be missed is the historical theme park Puy du Fou; a fantastic journey through 2000 years of French history. 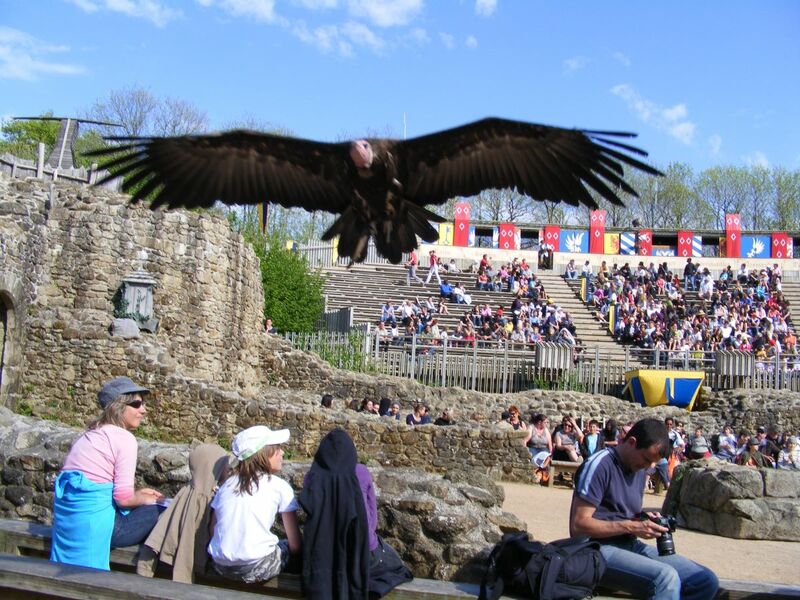 Discover the spectacular Puy du Fou. 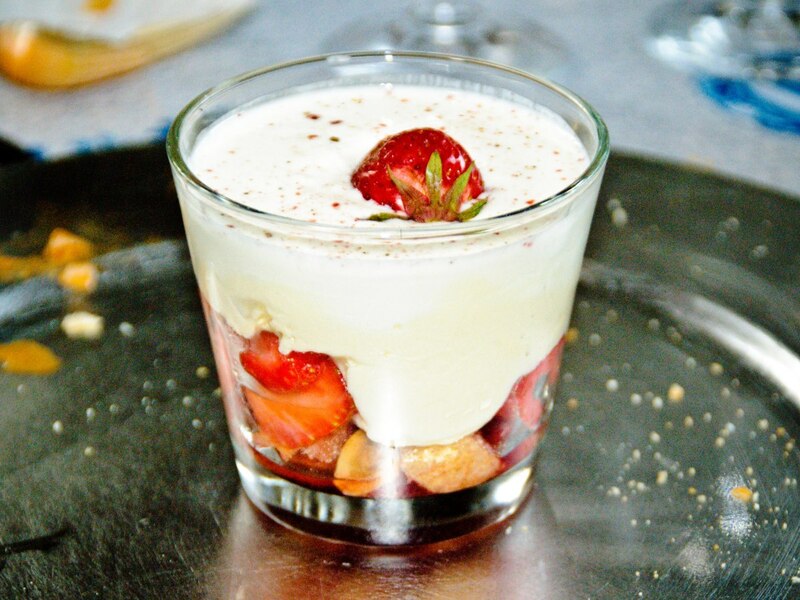 The Vendée has a number of culinary specialities which are quite famous in France, such as ham, haricot blanc and duck. The brioche Vendéen (sweetened bread) is possibly also well known in the UK. Something not to miss, when the season is right, is the “Pommes de Terre de Noirmoutier” (delicious new potatoes). With its hundreds of oyster farms along the coast, there are plenty of small shops at the roadside in the Vendée selling all sorts of sea-food. 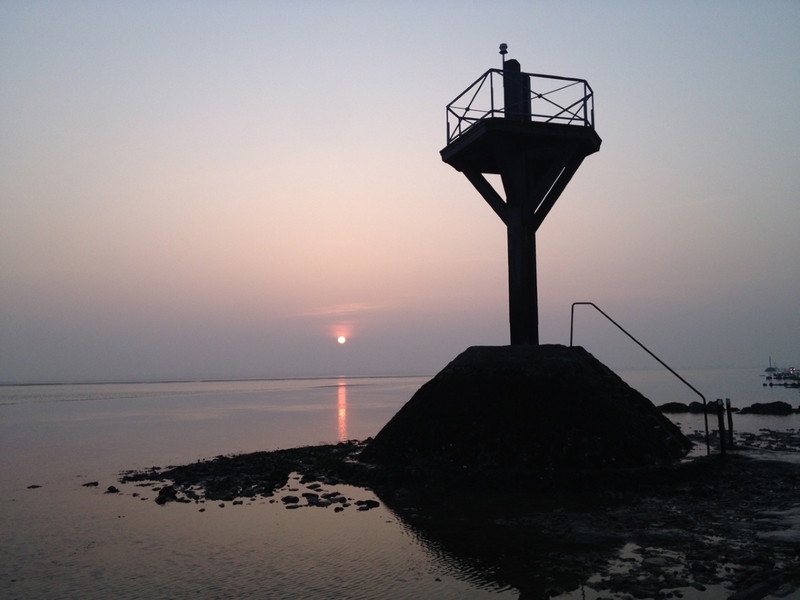 At the Passage du Gois at low tide you can walk along the oyster farms to examine them yourself from nearby (we have rubber boots at your disposal). Between our home and our village are 6 still functioning salt marches. Both at the coast and inland you will find vineyards for the Fiefs Vendéen. Try this local wine yourself on one of the many sunny terraces in the Vendée. Or sample one of these red, white or rosé wines at one of our table d’hôte dinners. We have made a list with recommended restaurants in the region and have subdivided class, distance and prices. This overview we give to our guests on arrival, so they are able to choose more easily. 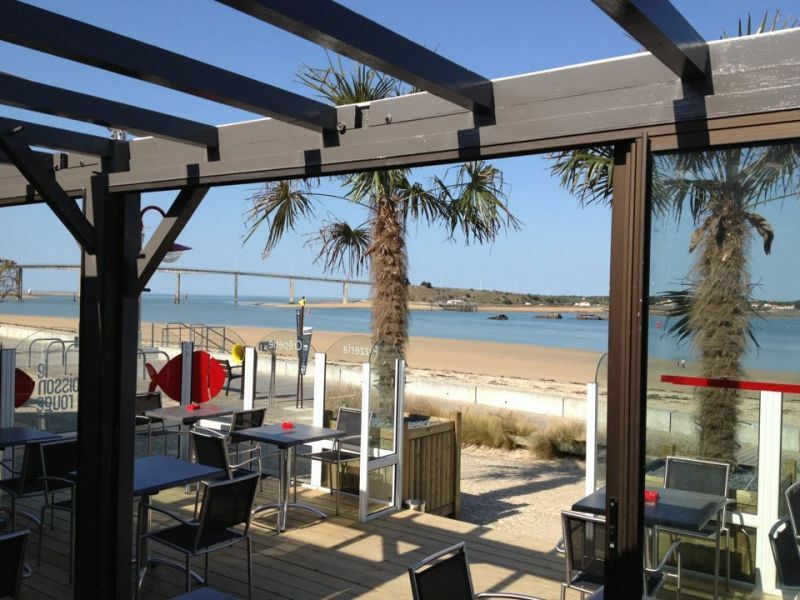 For example Beauvoir-sur-Mer has already got 10 restaurants, of which 3 are within walking distance at the entrance of the Passage du Gois. Come dine al fresco with us in our summer kitchen with our table d’hôte dinners. Find out more about these evenings. There are many very good and cosy restaurants in our neighbourhood. Discover our favourite places to eat. 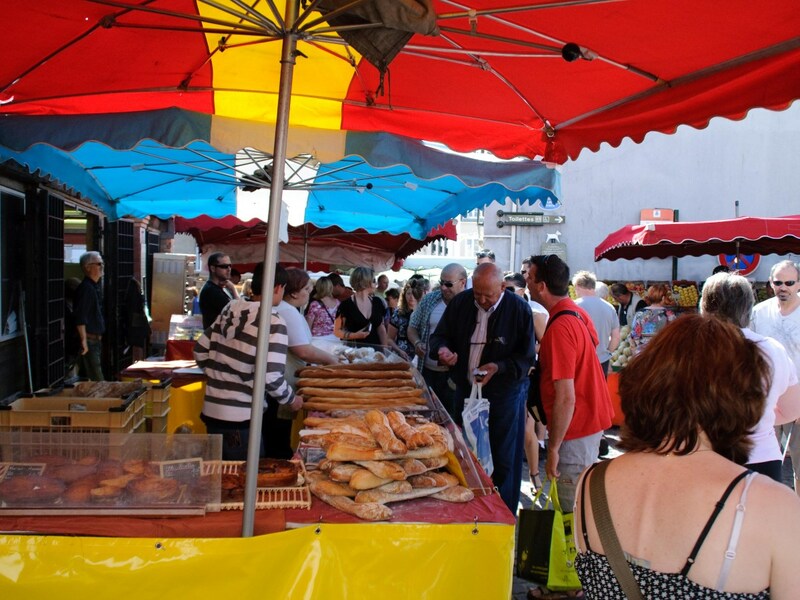 Discover the many charming local markets. Shop for more.